YOU GUYS!! 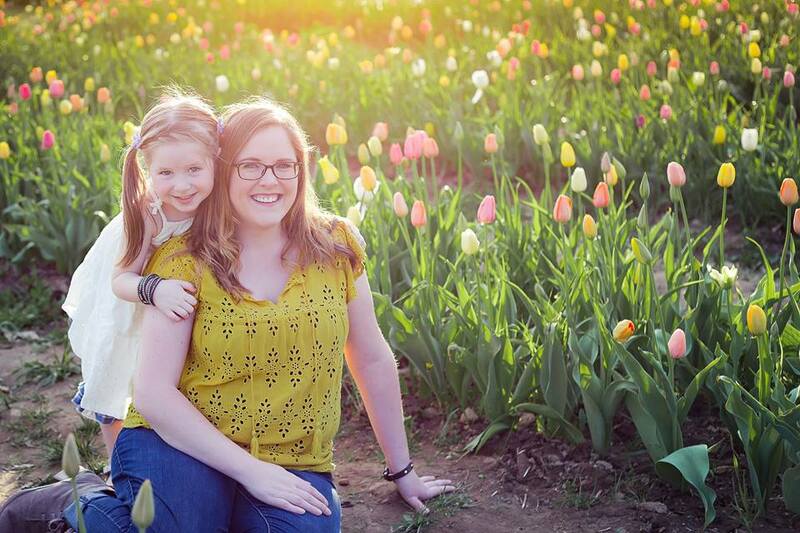 I have some AMAZING news to share with you! 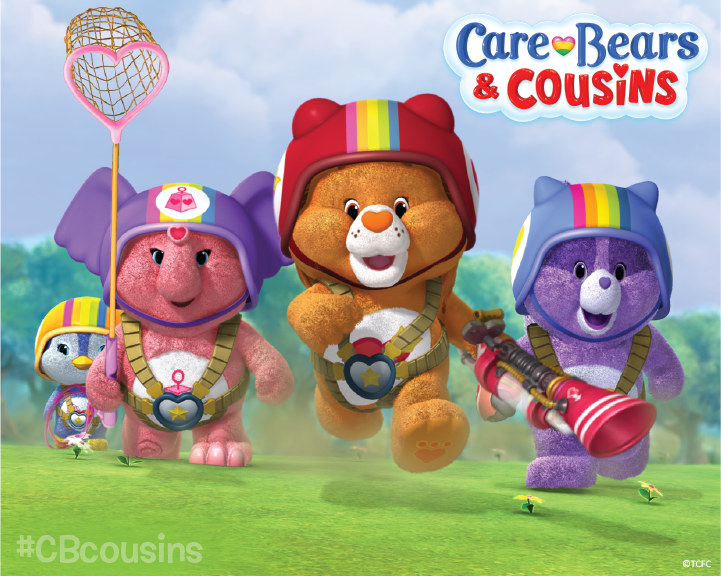 Care Bears & Cousins has been picked up for a second season!!! 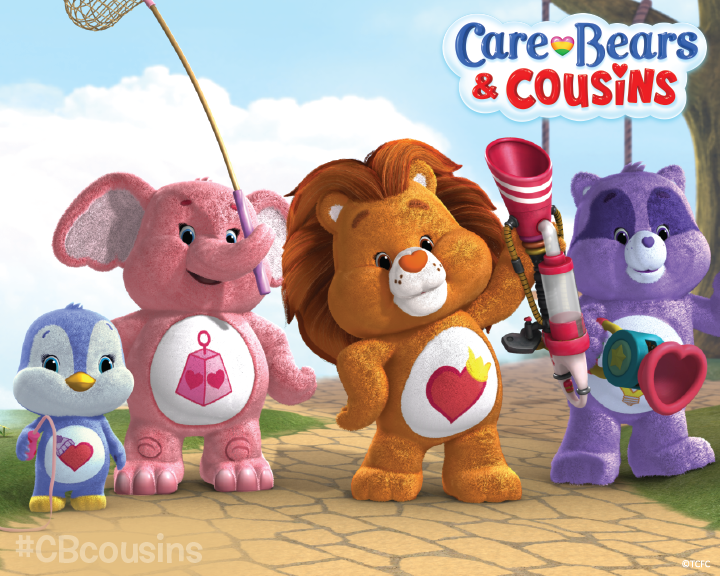 Care Bears & Cousins premieres exclusively on Netflix TODAY, February 5, 2016, and will feature six brand-new episodes! I am super psyched about this for a couple of reasons. 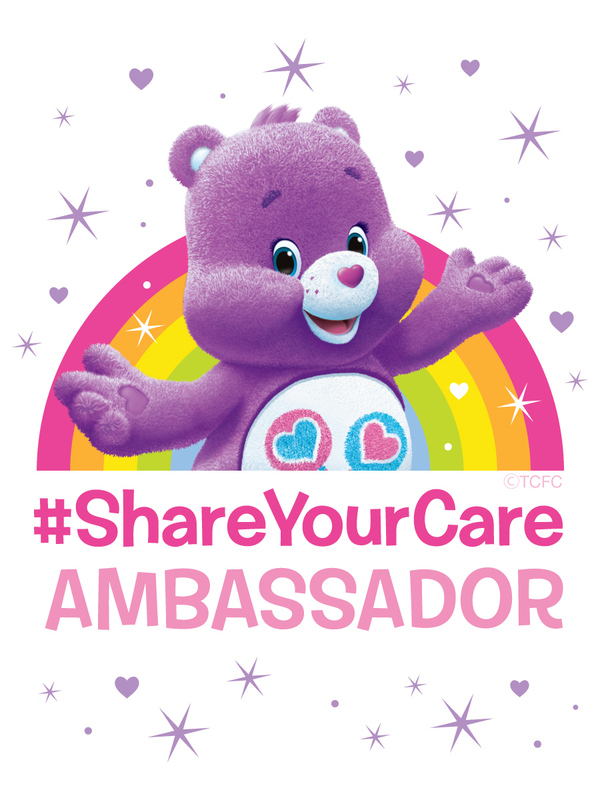 #1 being that I LOVED Care Bears growing up. 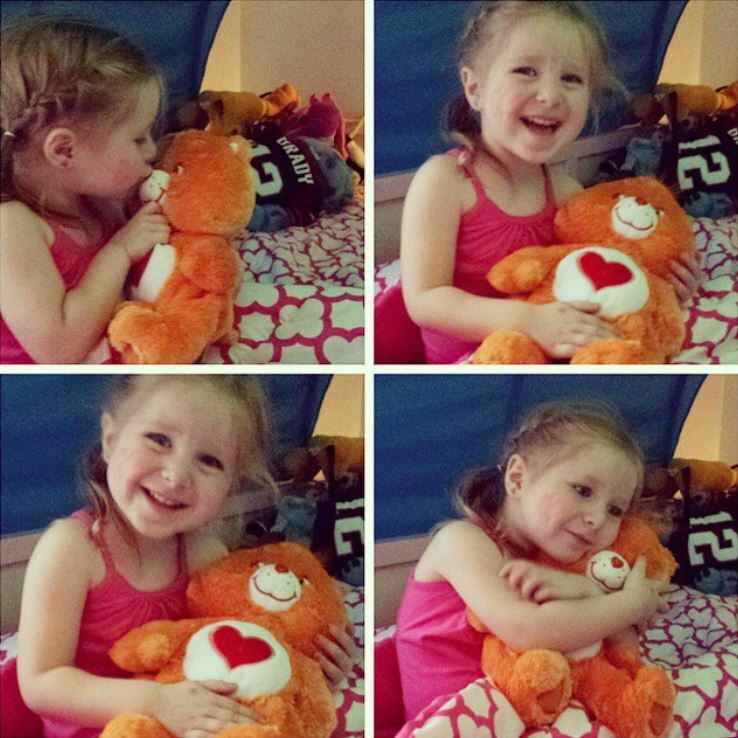 I had the stuffed bears, toys, games, movies, a BED TENT with their adorable little faces on it. I was a little bit obsessed, but in a good way! Reason #2 is that we are finally joining the modern world, and getting NETFLIX, so I’ll be able to watch the show!! I love that some of my favorite childhood shows are making a comeback and I can share the Care Bears & Cousins with Avery! It’s so special to be able to give her a little bit of the magic I grew up with! And, if you want to watch the show while snuggling your very own Care Bear, Build-A-Bear Workshop has you covered!!! Tenderheart Bear and Cheer Bear are now available at Build-A-Bear (along with some adorable outfits and accessories!) So stop and and build your own!! This entry was posted in Uncategorized and tagged care bears, Netflix, tv.